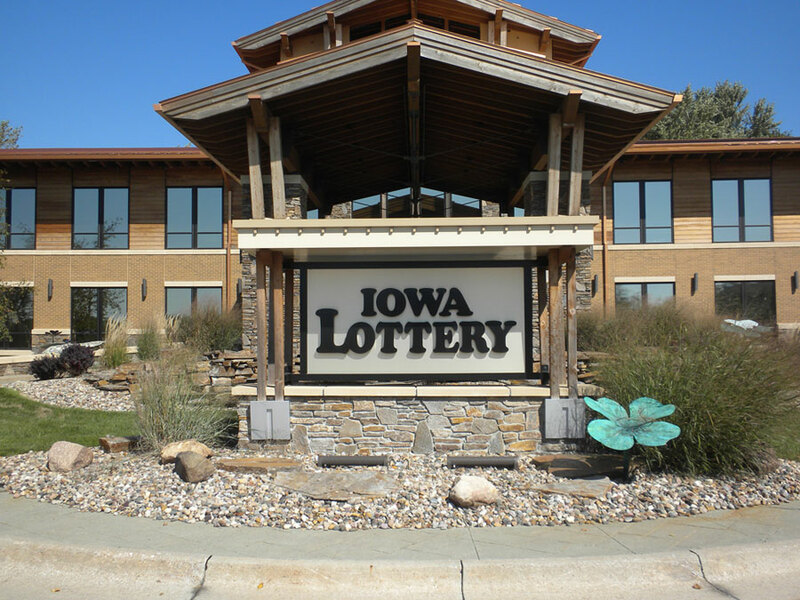 The Iowa Lottery says two tickets bought in Iowa were one number away from winning the one billion dollar Mega Millions jackpot in Friday night’s drawing. The people who bought those two tickets and everyone else will get another chance at record riches as no winning ticket was sold. The Mega Millions drawing Tuesday is now estimated at a world record $1.6 billion. You could take home a lump sum payment of $905 million if you guess the correct numbers. 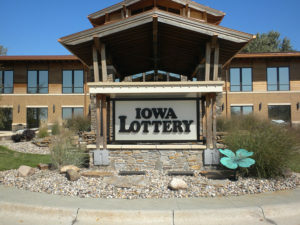 The Iowa Lottery says a total of 78,286 plays purchased by Iowa Lottery players won prizes in the drawing ranging from $2 up to $20,000. Iowa Lottery players bought more than $4 million in Mega Millions tickets for Friday’s drawing, including nearly $2.8 million in tickets on Friday alone. During Friday’s busiest stretch from about 6-7 p.m., Mega Millions tickets were selling at nearly $5,800 per minute in Iowa. The average Mega Millions purchase on Friday remained about $6, or three plays per ticket.